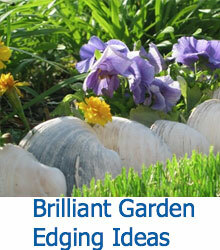 Planting bulbs in your garden can be a daunting task, especially if you are a beginner gardener. 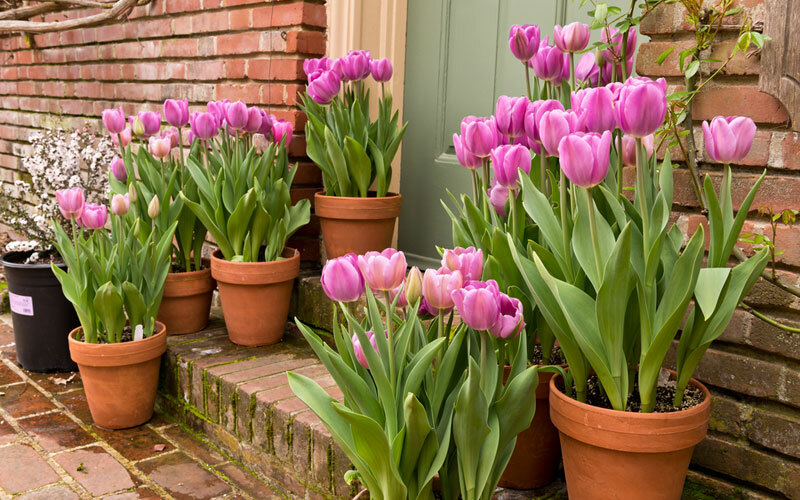 Growing bulbs like tulips in a container is fool-proof and a great way to get a head start to adding some color to your spring landscape. This video, courtesy of ehowhome, shows you how easy and fulfilling it can be to plant these bulbs in a container. You’ll need a large terra-cotta or plastic pot filled halfway with high quality potting soil and about forty to fifty bulbs. Placing the bulbs pointy-end up, press them into the soil side-by-side until there is no room left. If you think that’s enough bulbs, think again. Cover your first layer of bulbs with about three to four inches of soil and repeat the process with the remainder of your bulbs. 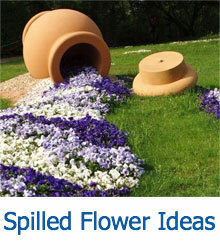 Add some bulb fertilizer, more soil to fill the pot, and you’re essentially done! If you’d like some color throughout the winter, add some low-light bloomers like cascading pansies that can handle a bit of frost. Come spring, your bulb pot will be filled with pops of color from your tulips. Do you live in a very cold climate? This video doesn’t leave you out! 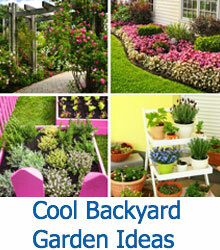 It offers tips to insulate your pot so you can enjoy all that container gardening has to offer as well. Watch this video and go dig in the dirt!